Freestanding and Roll Top Baths will truly create a masterful centrepiece to your bathroom. Inimitable in design and luxury, a Freestanding and Roll Top Bath epitomises traditional opulence and modern day sophistication; providing a tranquil bathing experience. 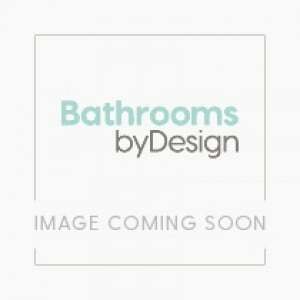 BathroomsByDesign has a collection of some of the finest Freestanding and Roll Top Bathtubs the industry has to offer from leading manufacturers. 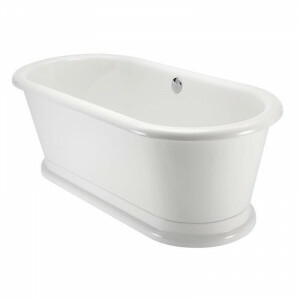 The perfect Freestanding and Roll Top Bath will set the tone for the rest of the bathroom so choose from a range which includes limestone composite, ceramic, acrylic or the more traditionally designed cast iron roll top bathtub. From uniquely designed Freestanding Baths to iconic Roll Top Bathtubs, ensure your bath is the most treasured fixture in the bathroom, delivering infinite charm and comfort for an unforgettable soak.